I have a little verse-a-day calendar next to my bed, which I remember to flip to a new verse about once every three days. It’s been on the same page for the last few days, but this time it was on purpose. I just loved the passage! 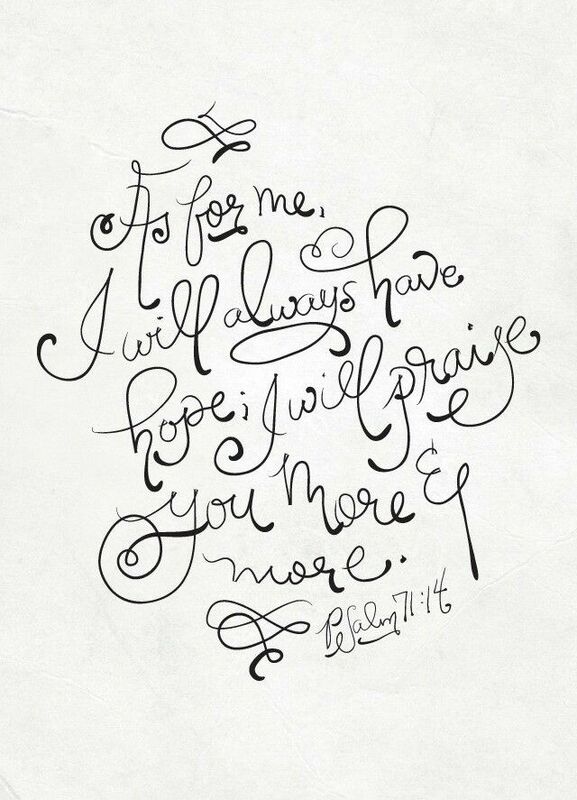 It’s from Psalm 65 (go read the whole thing, actually… it’s amazing!). I love it! What worship! Before I share this song, I have to recommend the artist. I have fallen in the love with All Sons & Daughters in recent years, and I think you will too! If you’re looking for some new (or new-to-you) Christian/worship music, check out their album Season 1 (or any of their albums are great!). This is a lovely, simple song about how incredibly blessed we are, in all seasons of life. Perhaps today in your pain, sadness, confusion and/or waiting, it will prompt you to journal a list of blessings in your life. Lately in my Bible time I’ve been reading my “regularly scheduled” passage (I happen to be in Galatians), then I’ll flip to Psalms and choose one or two at random to read and think about. Today’s was Psalm 103, and it was just perfect. Of course it brought to mind Matt Redman’s new-ish song, “10,000 Reasons,” which is based on this Psalm. My husband and I have found this worship song to be very special to our hearts in our infertility. It’s one of our go-to songs. We love the biblical-ness, of course, and it’s so valuable to sing truth to yourself in this time. We also appreciate the reminder to be overflowing with praise and gratitude for all the Lord has done in our lives, as it can be such a temptation to “forget His benefits” when waiting for Him to answer this one request. 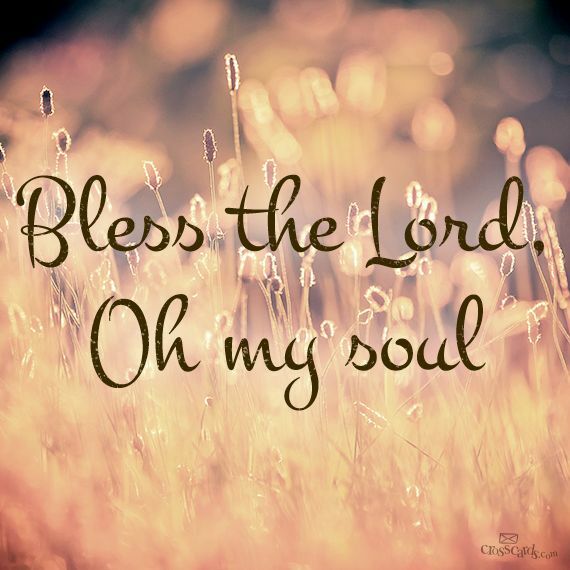 Please join me in reading Psalm 103 aloud, then meditate on the beautiful worship song. 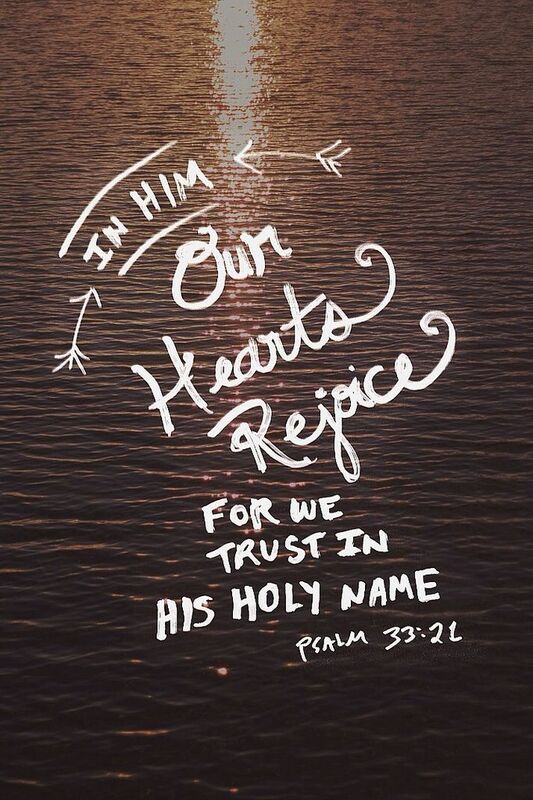 I recently fell in love with Psalm 33. I’ve been reading it every morning in addition to my normal Bible reading, and I can’t get tired of it. I actually found it in reverse, when I was searching for another verse and found the last few verses of this one. I plan to frame them in our new house, as they are just perfect for our family. 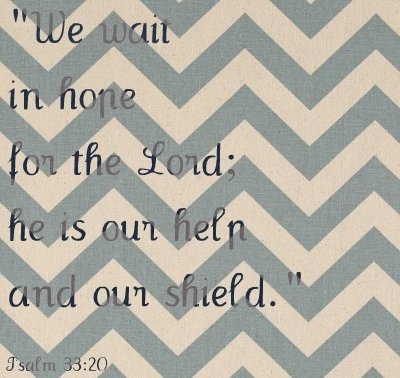 “Our soul waits for the Lord; he is our help and our shield. 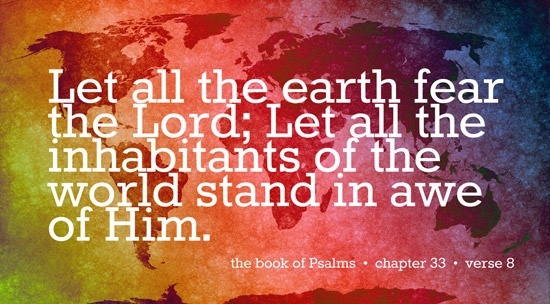 I love how this Psalm touches on so many important and special themes for us. It starts with worship (v.1-3), then praises the awesome character of God and the virtues God loves and we should as well (v.4-5). It reminds us of God as the great Creator, as well as the Sovereign One who sees all things (v. 6-11). It calls the nations to Him (v. 12-15), then reminds us that all power, provision and strength is found in Him and nothing else (v. 16-19), thus concluding with the prayer quoted above (v. 20-22). 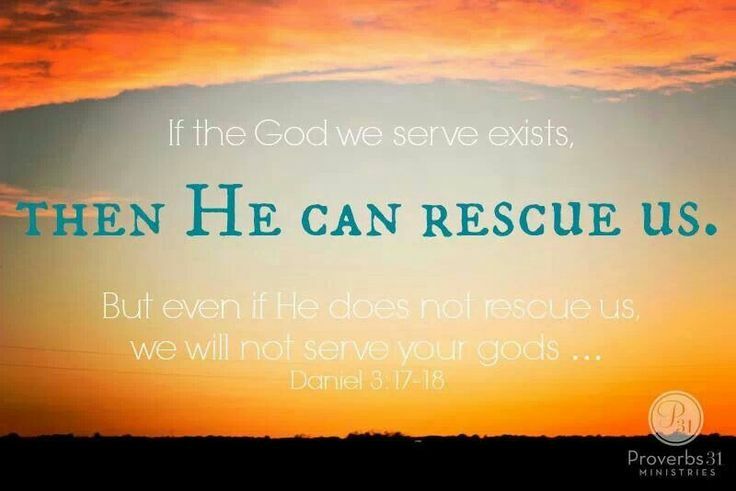 In addition to speaking of waiting on God, I love that the verses above speak of all our hope being in God alone, and the power of His holy name. I also appreciate that it mentions finding gladness in Him. It’s just so beautiful, I just can’t get over it. I want to invite you to just listen to this Psalm. Americans, being a highly literate people, are not prone to enjoy listening to things. But this Psalm was meant to be sung and heard. We don’t have the original tune, of course, so this recording is just a reading. But press play, close your eyes and soak in the truths and assurances contained in this ancient inspired song. You may want to listen a few times in a row. Perhaps you will considering listening once a morning each day this week before you meet with God.